When a presentation goes viral, it will reach a large number of the targeted audience and the creator shall have achieved the goal of disseminating the information to as many people as possible. This might sound controversial, but bullet points in PowerPoint online presentation does nothing but make the information difficult to remember, especially if they are followed by auditory information. When information in such presentation is difficult to consume, the audience will simply ignore them and move to others which are more palatable. Humans are visual beings and this characteristic is very important when you want to make an online presentation go viral. You don’t have to create your own theme, but you can simply choose from the millions that are available for free in the internet. If you desire more virality for your presentation, you can buy premium themes which will be very compelling visually and use them in making your PowerPoint online presentation. Poor images will make your online presentation look pixilated when displayed across certain devices. The ideal solution is to use high quality images with the right resolutions that will not get distorted and discourage people from viewing your presentation. The aim of the online presentation is not to show your prowess on the use of PowerPoint online but rather to pass across a specific information to a particular group of people. Information get viral when it is shared amongst many users and this can only happen if your audience finds real value in it. 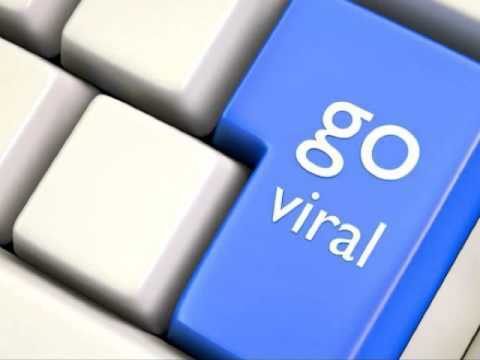 Therefore, if you want make a presentation go viral, it goes without saying that you have to share great value in it so that readers will also find it worthy to share it with their friends and make it go viral.